ARPets was my final practicum project for the Bachelor of Technology – Games Development Option program at BCIT. 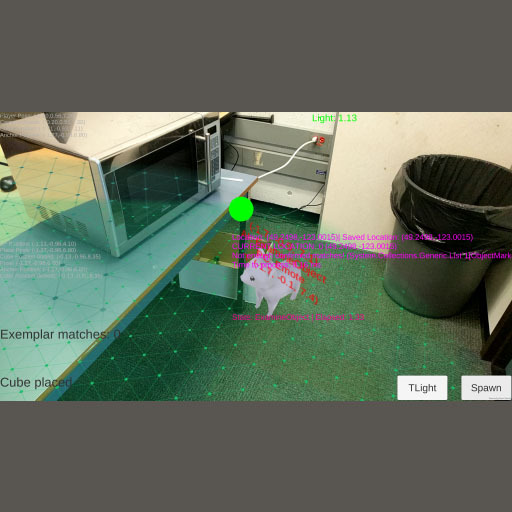 The intent of the project was to explore the possibilities of highly integrated AR by building a demonstrator game. Most AR games have a superficial understanding of the world, and ARPets goes beyond by recognizing and responding to real-world objects and building an understanding of real-world areas during gameplay. Technologies used include Unity, ARCore, Android, and OpenCV. This was a true capstone project in that it required me to apply just about everything I’d learned and then go beyond, building novel functionality and solving difficult problems in computing. In spring 2018, some members of the BCIT Game Dev club decided to make a game about gangsters and garlic. 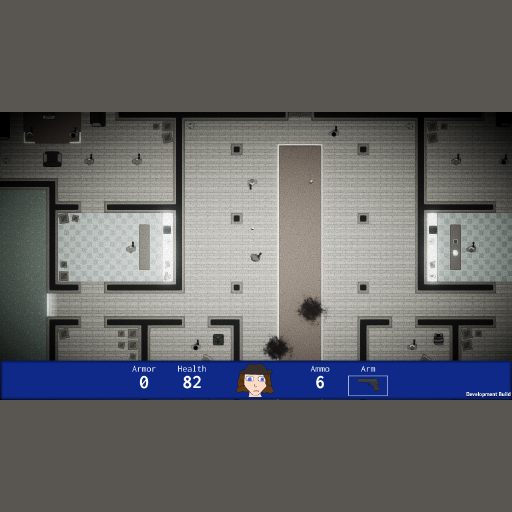 I’m not entirely sure how we came up with this concept, but I ended up building the dialogue, inventory, and menu systems as well as some miscellaneous components while Ryan built the majority of the twin-stick shooter gameplay. I also did some of the art, which was a refreshing change for me. This was a busy term where many team members left and we had limited time to work on the project, but we were able to create a complete and mostly coherent game. I went solo for Global Game Jam 2018. The theme was Transmission, which led me to the idea of propaganda towers and a sort of puzzle-strategy game. With the limited time I had, I decided to play it safe and work with technology I knew well. 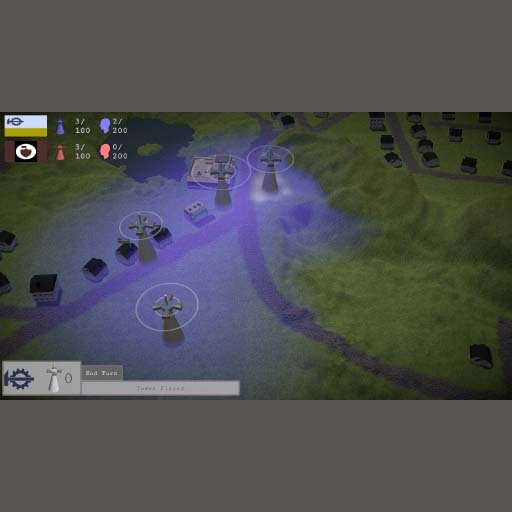 I also carefully limited scope, abandoning network play and AI in the early stages in favour of hot-seat multiplayer. I’m happy with the concept and the polish of the result, which also received a positive response from other attendees of the event. 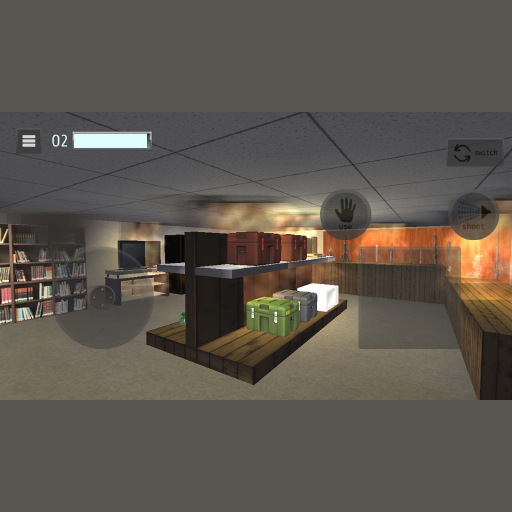 Firefighter VR+Touch is a rather silly game that parodies simulator games. It was my first serious solo project with Unity, my first commercial project and my first VR project. I targeted Google Daydream because of its affordability, but had considered bringing it to SteamVR as well. Total development was about six months alongside school and other minor projects. I learned a lot about Unity, VR, gameplay design, cross-platform, and marketing, and did manage to sell a few copies (though it didn’t make me rich). My third group game project involved building an engine and game from scratch using more advanced techniques. 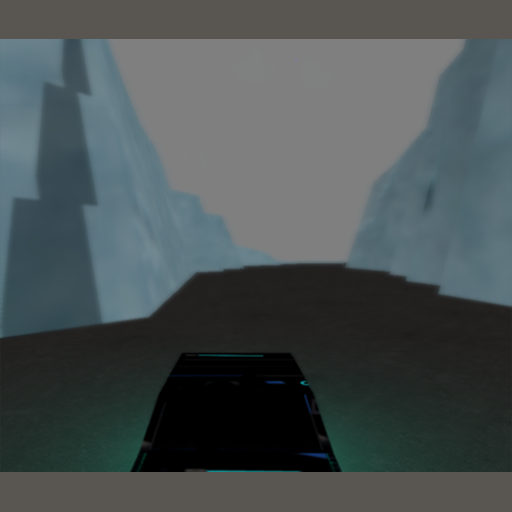 I was largely responsible for the OpenGL renderer, which features deferred shading, shadow mapping, postprocessing effects, and runs on its own thread. Although we ran into several technical issues and fell short of our design goals, it was an excellent opportunity to explore and learn about various technologies and techniques. In our second term, we dove deep into the inner workings of games and programmed a native iOS game using Objective-C and OpenGL ES. Our game is a casual scrolling shooter targeted at tweens and young teenagers. This was a challenging project both from a game design and technical standpoint and we had to learn a lot of new techniques and paradigms. We redesigned the game several times before coming up with the final concept. I partnered with other students in the BCIT Games Development program for this jam, and over the course of 48 hours we put together a simple but fun game. The theme of the jam was Dimension, and we were building for the CALP climate change challenge. In Greenhouse Invaders, you must shoot light rays out between molecules that are added based on decisions you make between levels, modeling the effect of greenhouse gases at a visible scale. 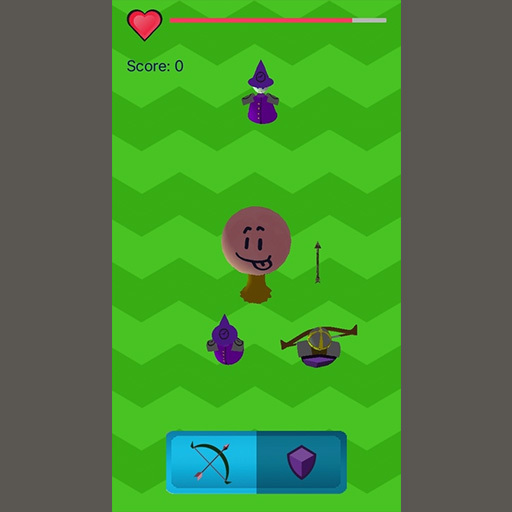 For our first project in the BCIT Game Development program, we chose to build a somewhat ambitious RPG-lite. Several ideas were thrown about before we settled on a combat-focused RPG with a free roaming overworld with a touch-oriented semi-realtime combat system. My role was mostly building and scripting the overworld. We were the only group to target mobile platforms, and though we did run into some challenges we were able to put together a fully functional demo and did well on the final presentation. My final project in the Computer Information Technology diploma program at BCIT was a group industry project. Our group built a cross-platform mobile app for an elementary school obstacle course. This app allows students to time themselves, log their times and share them on a leaderboard. 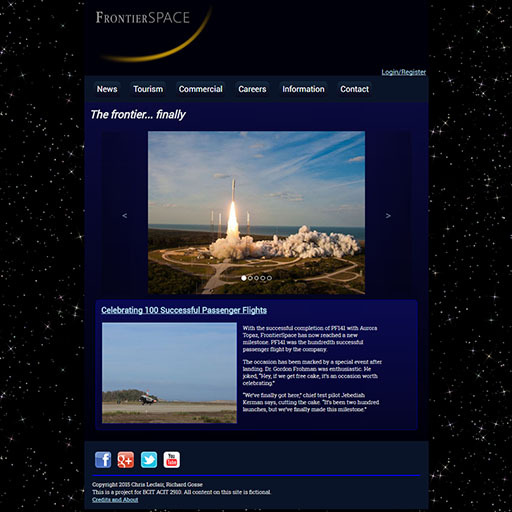 We used Xamarin for the app itself and PHP with Codeigniter and MySQL for the backend. My role in this project was primarily building the app itself. 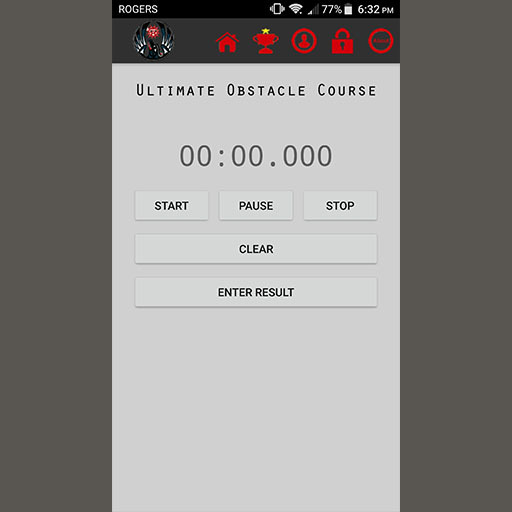 After handoff, it was published as the Cliff Drive Obstacle Course app. This was both my first game jam and the first BCIT Game Jam. 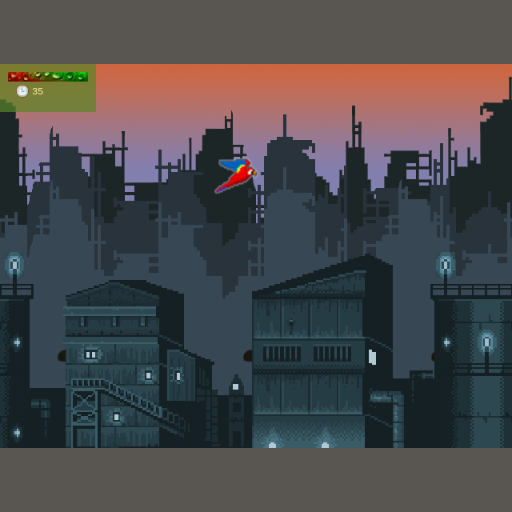 The theme was It seems old and wise, which I somehow morphed into a retro-style shooter set in a cyberspace world. With only 48 hours to develop, I decided to work with what I knew, which at the time was GZDoom. I worked on my own, handling art, maps, and scripting, though Scott Thompson made most of the audio and some resources were taken from OpenGameArt. My challenge to myself was to build something gameplay rather than story focused, and I feel I succeeded in that goal. I had grand ambitions for this early project, intent on creating a new series. 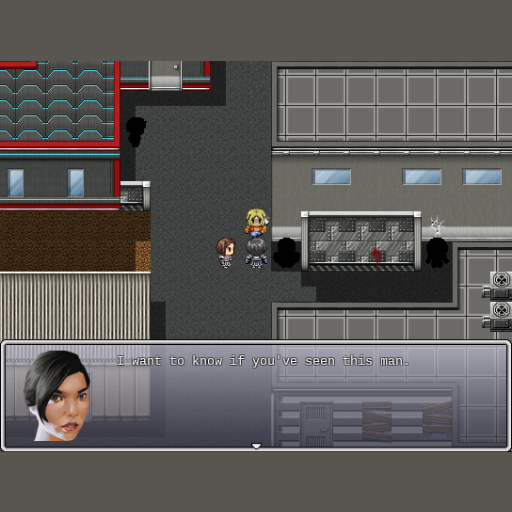 With that in mind I started building a sci-fi RPG in a 2D 90s style using RPG Maker VX Ace. Unfortunately, it didn’t turn out that well. I did learn valuable lessons about hubris, project scope, the 90-10 rule, and balancing projects with school on the way, as well as the game development process. I joined the BCIT Game Dev Club in 2015, joined a team and put together this game. I don’t recall what the theme was, or if we even had one, but we decided to build a side scroller where you guide a messenger parrot through a fantasy WWI. I was largely responsible for writing code, using Java and the libGDX library. I was still new to a lot of it so some of the code is messy and some things are implemented oddly. We had some setbacks but overall were happy with the end product. 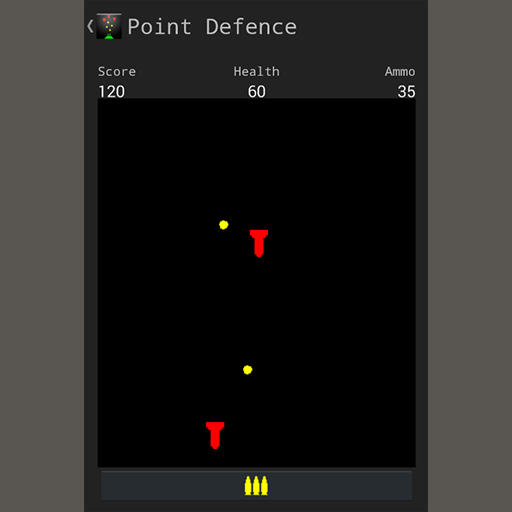 I took an intense course in Android programming at North Island College, and produced this game as my final project. 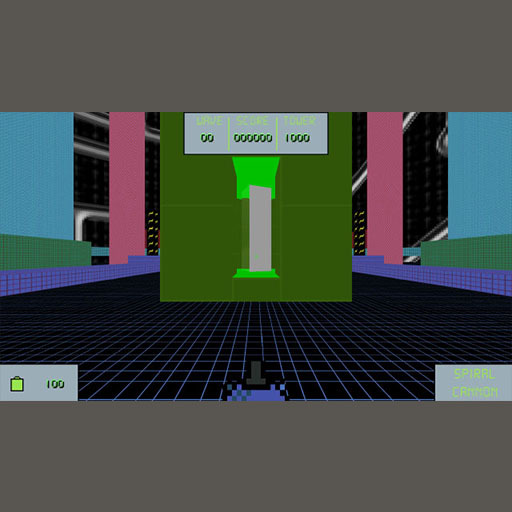 It is an arcade shooter inspired by Missile Command and other classics, with 1980s-style sounds and graphics. 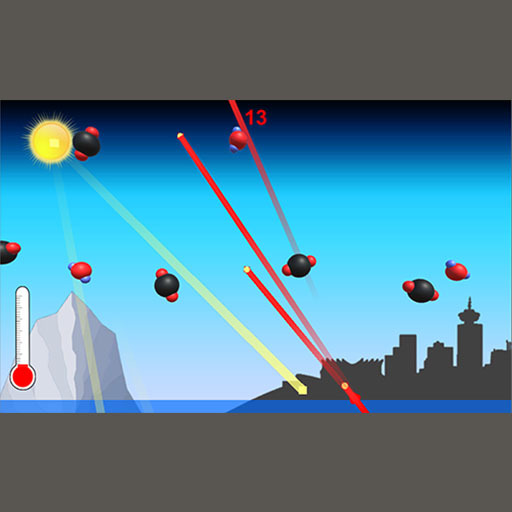 You control a gun turret and shoot down missiles and bombers as they come down. It’s endless, and the goal is to get the highest score possible. Though it is very rough by my current standards, this was the first product that I published to an app store. I took my first programming course in the last year of high school. For my final project, I built a text RPG in Java, with levelling, inventory, branching and most of the standard RPG mechanics. You play an amnesiac who wakes up in a fantasy world and try to find out who you are and fulfill your destiny. The code is terrible, the story is mediocre and the graphics are literally nonexistent, but this was the first programming project I finished and the first game I published. I later made a (bad) Android port.